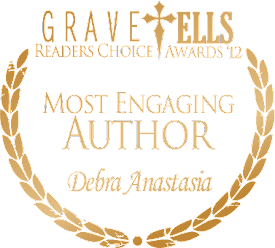 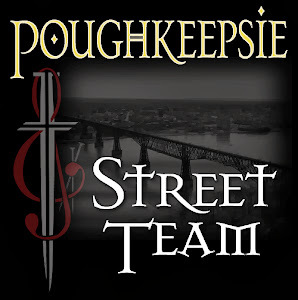 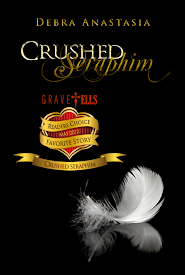 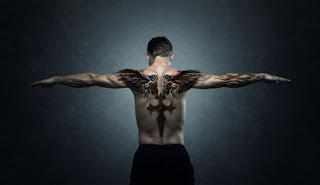 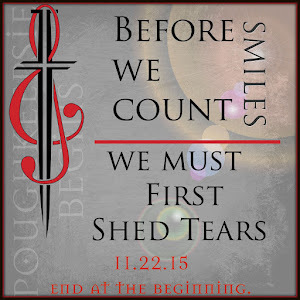 DebraAnastasia: The Seraphim Series in an amazing article!! 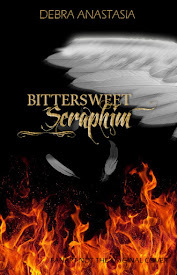 The Seraphim Series in an amazing article!! 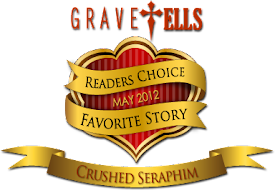 Thanks to Scadalicious Book Reviews for including me...and Jack!